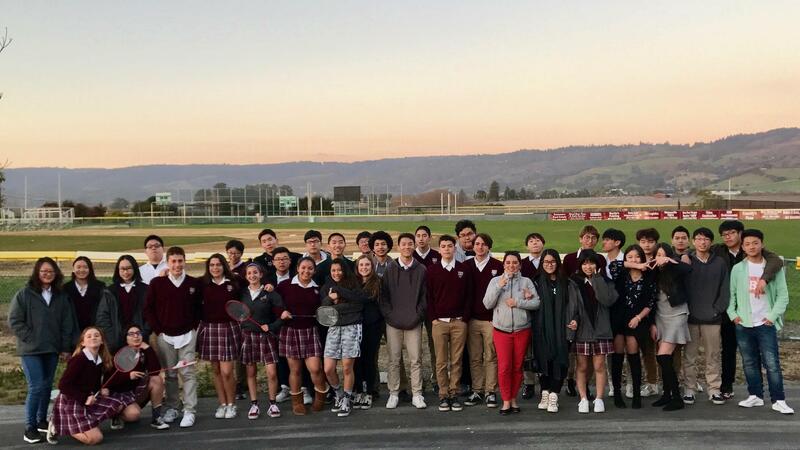 Saint Francis High School Salesian College Preparatory welcomes international students to join our school community. Currently enrolled are students from China, South Korea, Brazil, and Mexico. Our international student population is 10% of our total school population. St. Francis is a day school located on the central coast of California in the city of Watsonville. We are located in the middle of the world famous Monterey Bay and are located just 90 miles south of the international city of San Francisco. 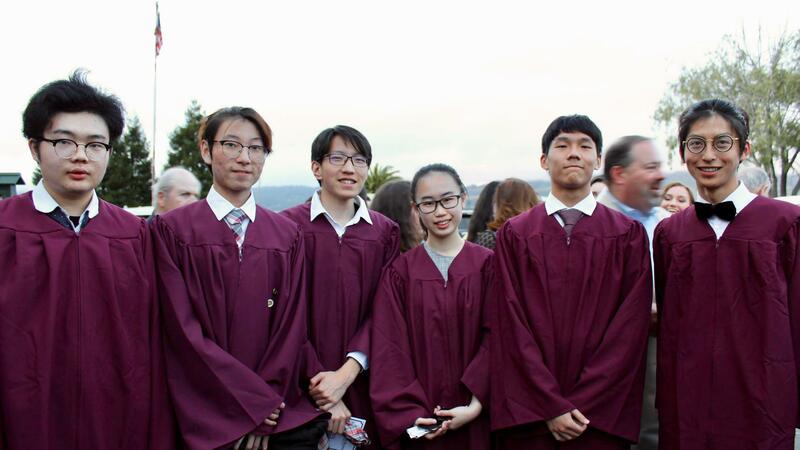 Our students take full advantage of beach-city living, Silicon Valley, and San Francisco as part of their homestay experience. Currently our international student population resides with parents, family members or legal guardians they have independently secured through an approved home-stay agency. For applicants from CHINA, MACAU, TAIWAN AND HONG KONG, please contact our admissions office in Beijing by CLICKING HERE to obtain an admissions application and for additional questions. Choosing the right high school is one of the most important decisions a family makes for their child’s future. 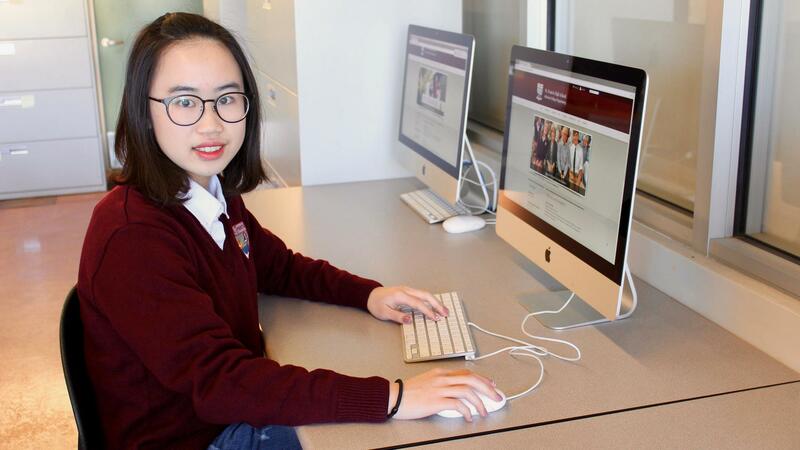 At Saint Francis High School Salesian College Preparatory we are committed to supporting the academic success and personal growth of every student. Why is Saint Francis High School the best choice for your son or daughter? We are a safe and welcoming community committed to developing morality, integrity and a sense of service in every student. All students are known personally and belong to a supportive community. We are big enough to have student options and small enough to care; consequently, our students make local and international friendships that last a lifetime. We provide comprehensive feedback to the host families and all international families on the whole child through multiple communication channels. You will know how your child is involved and how they are doing academically and socially. Diverse campus with students and staff coming in from 4 counties, 2 dioceses, and multiple countries outside of the USA to expand the learning environment. The college-prep academic rigor prepares students for college and life. Your student can choose from 22 Honors and Advanced Placement courses taught on campus and 200+ Advanced Placement and elective courses taught online. Competitive athletics and arts programs that provide a superior high school experience. 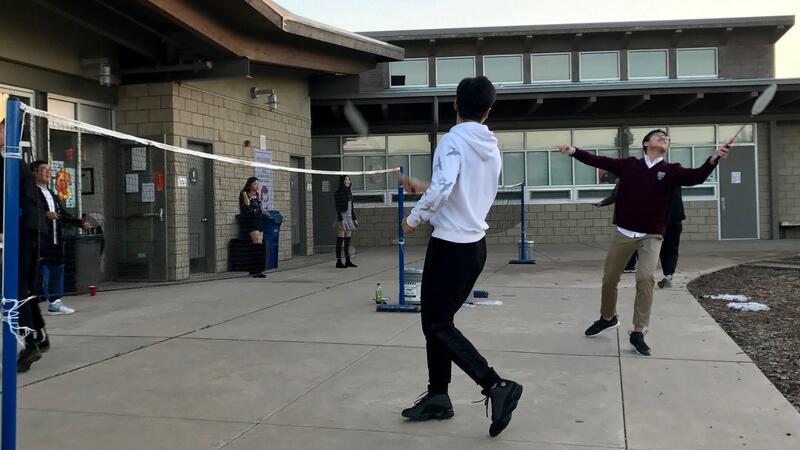 Students may choose from 13 sports and 36 teams to participate in as well as 20+ clubs such as robotics, film, fishing, calligraphy, and ecology. The most beautiful, historic campus in the state. The school sits on 20 acres of land in the Pajaro Valley with a lake attached to the school. Committed, enthusiastic teaching staff is comprised of experts in their fields with advanced degrees. All teachers coach, moderate clubs, and/or facilitate grade-level activities to build personal relationships with each student. Our community uses technology to enhance individual learning experiences through Apple iPads, Apple MacBooks, Apple iMacs, Apple TVs, and interactive LCD projectors. We believe that a wide range of extra/co-curricular activities helps students discover their interests and talents in a safe environment. All of these activities are student-run that equip each student with leadership skills and a growth mindset.